Theme of the APCEMal 2014: "Shaping Global Educational Leaders and Managers" at Thistle Hotel, Johor Bharu, organised by Faculty Of Management and Economics, Universiti Pendidikan Sultan Idris (UPSI). 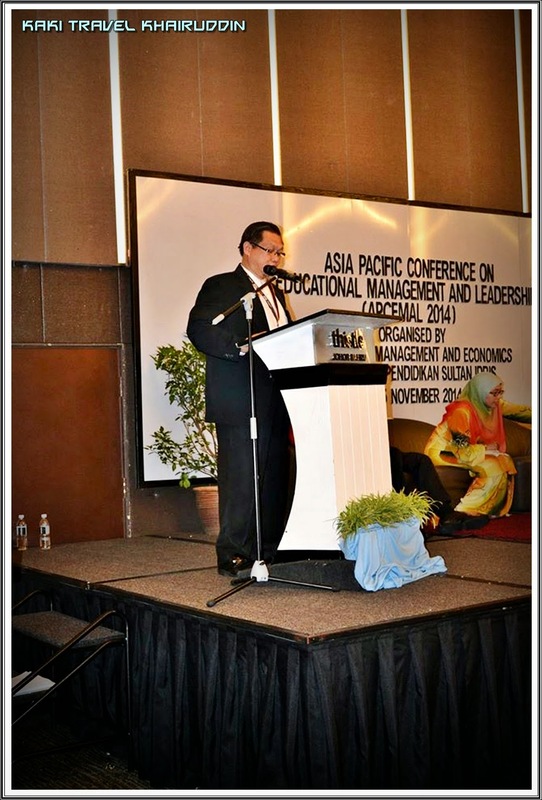 The APCEMaL 2014 had provided an excellent platform for academicians, researchers and practitioners to engage in the discourse on educational management and leadership. An active network has been established between participating members of this conference. Keynote Speaker 1 : Tan Sri Dato' Muhammad Ali Hashim served as the President of Johor Corporation (JCorp) and served as its Chief Executive Officer from January 1982 to July 2010. Keynote Speaker 2 : Professor Tony Busy is Professor of Educational Leadership at Nottingham, with responsibilities in the UK and Malaysia, and Visiting Professor Of Education at the University of the Witwatersrand, Johannesburg, South Africa. Keynote Speaker 3 : Professor Dato' Dr. Hassan Said is currently the Vice-Chancellor and President of Taylor's University. Keynote Speaker 4 : Prof. Dato'Seri IR. 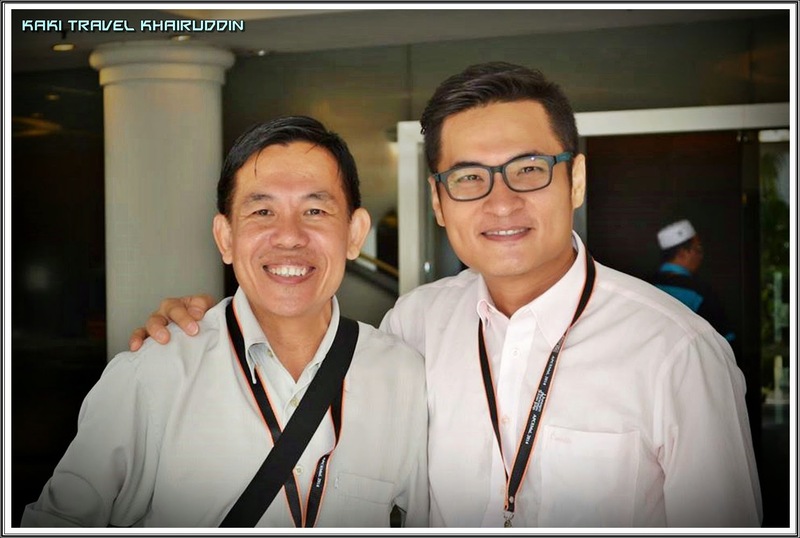 Dr. Zaini Ujang is currently the Secretary General II at the Ministry of Education. 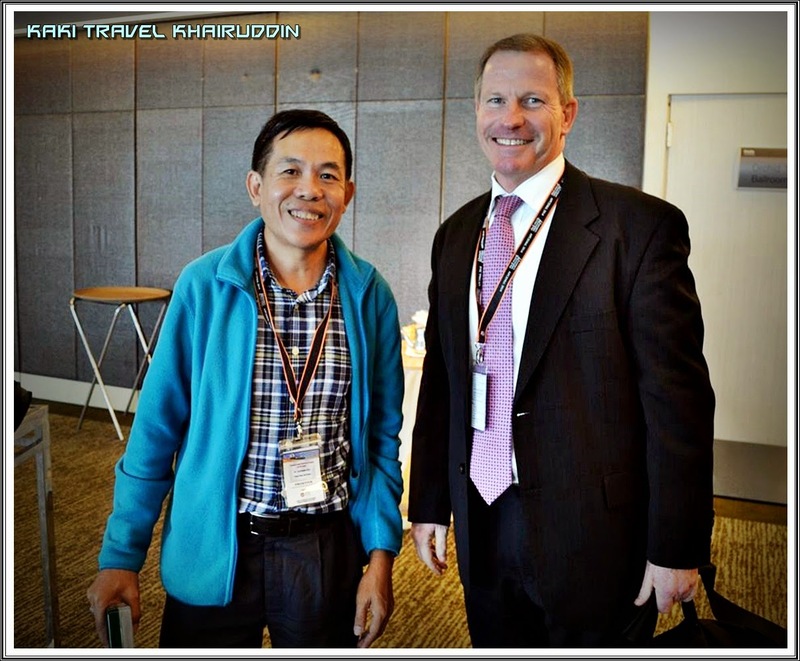 With Chris Kitching from University of Notre Dame (Sydney), Australia. Till we meet again. Godspeed.